FreeFact --- First time to market in many years...CHAIN-FREE! First viewings available Saturday 13th April 2019 from 2-3PM CALL/EMAIL to book your slot. A cherished, spacious CHAIN-FREE 2 Bedroom home in prime location & being immaculately presented throughout. From the driveway to the rear Garden & Garage the care and attention to detail is exceptional in every last nook. Scope for extension (STPP) to side/rear if required. 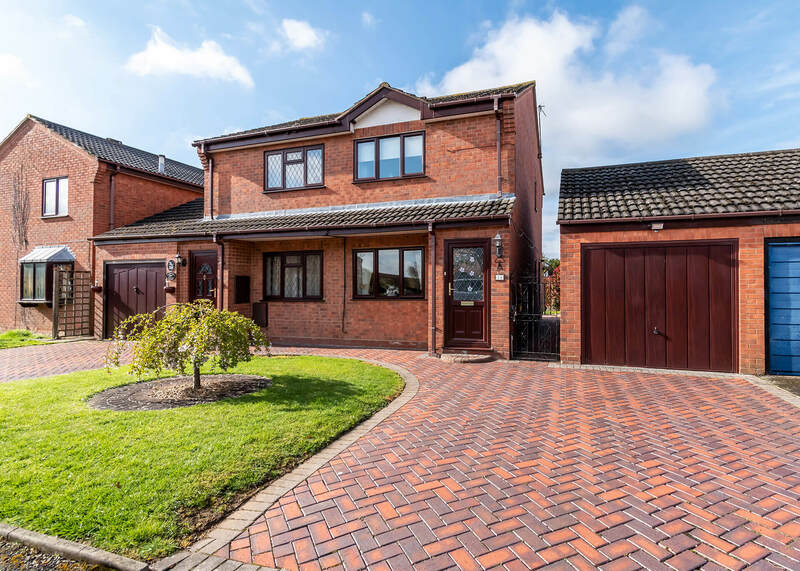 There is a large Lounge/Diner with floods of natural light, well-fitted Kitchen, 2 Bedrooms and Shower Room to add to the extensive plot position. Large block paved driveway with plenty of parking space and attractive lawned area welcome you to no 26. WIth direct access to Garage and gate to Rear. With 2 windows affording good natural light this spacious, bright and airy room is a welcoming warm space. Fully fitted and in superb order with door to Side aspect. Stylishly fitted wardrobes and thought about layout maximise all the space on offer here. A good sized second to compliment the Master. In two zones, and in spotless condition!